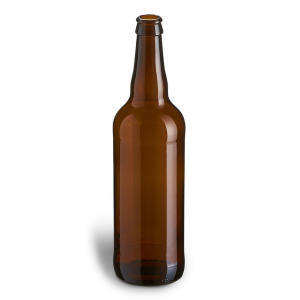 Beer Bottle - 22oz. (cs⁄12) - F.H. Steinbart Co.
Standard 22oz. beer bottle, use crown caps to seal.